Comment: sofa, loveseat and pillows need to be steam cleaned and protected. Comment: We are a doctor's office, but the space is an apartment. Our carpets are dirty and just need a generalized cleaning! Comment: I have two upholstered chairs, Queen Anne style, that were purchased with my dining room set which have stains on them from a water leak - the upholstery is white and the stains are a rust coloring. I want to find out if they can be cleaned to remove the stains or if they must be re-upolstered. Hackensack Carpet Cleaning Services are rated 4.84 out of 5 based on 1,249 reviews of 30 pros. 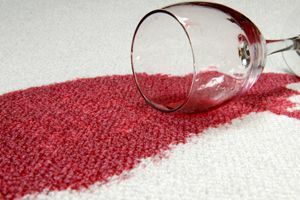 Not Looking for Carpet & Upholstery Cleaning Contractors in Hackensack, NJ?